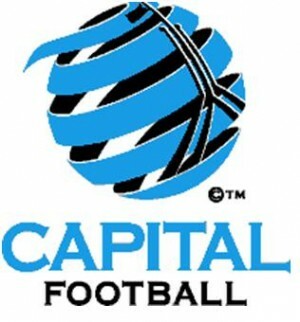 The Rock Development is proud to be supporting Capital Football to deliver their premier football competitions in the ACT, the Federation Cup and the men's permier league. Capital Football CEO Heather Reid welcomed Rock Development and loop to the Capital Football family of sponsors. “We are delighted to announce the Rock Development Group, as the naming rights sponsor of the men’s Premier League and loop, as the supporting sponsor of both the Men’s and Women’s Federation Cup through John and Maria Efkarpidis and Susie Carcavelos,” Reid said. “The Efkarpidis Family is passionate about supporting local sport and we are ecstatic that they have agreed to sponsor these prestigious competitions. Both the men’s Premier League and the Federation Cup are a vital, and historic, part of the football calendar in the ACT and surrounding region and to have such distinguished sponsors that enable us to offer some substantial prize money will make the competitions even more appealing,” Ms Reid said.